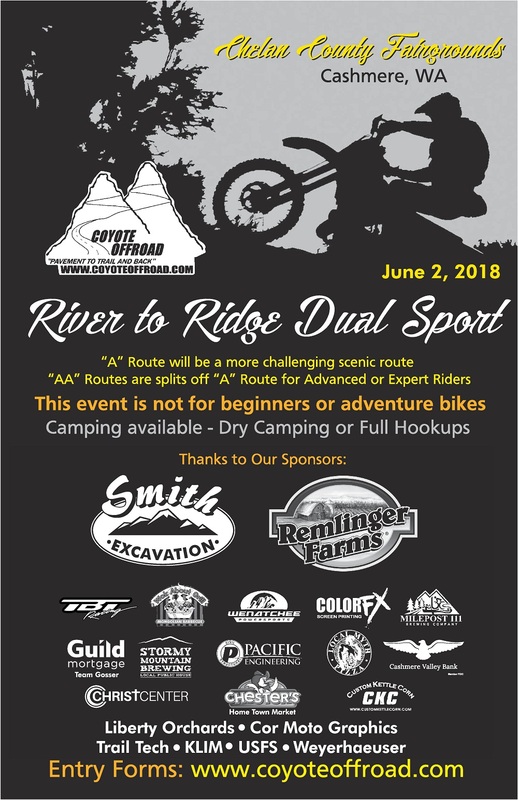 Info– River-to-Ridge Dual Sport Event out of Cashmere, WA. 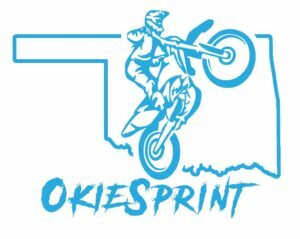 The much requested spring event added to Coyote Off-Road promoted event calendar. The ride will consist of A-Route with AA-Sections. 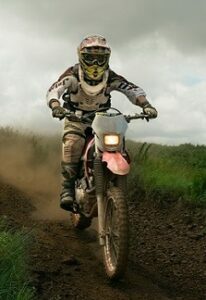 Coyote Off-Road is looking to offer a challenging/scenic A-Route and have AA-Sections for the advanced/extreme riders. 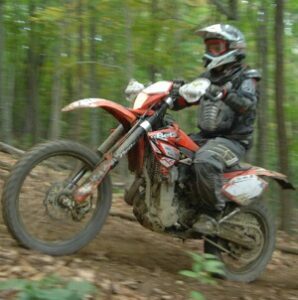 We’ve proven with our fall Cashmere Valley Dual Sport Event that our AA-Sections are proven to be great sections for the advanced riders. Sign-ups will available in the next couple of weeks. The spring event is more of an experienced rider event which will have A route with AA route (advanced/expert) looping off the A route. This event will not offer a novice B loop. 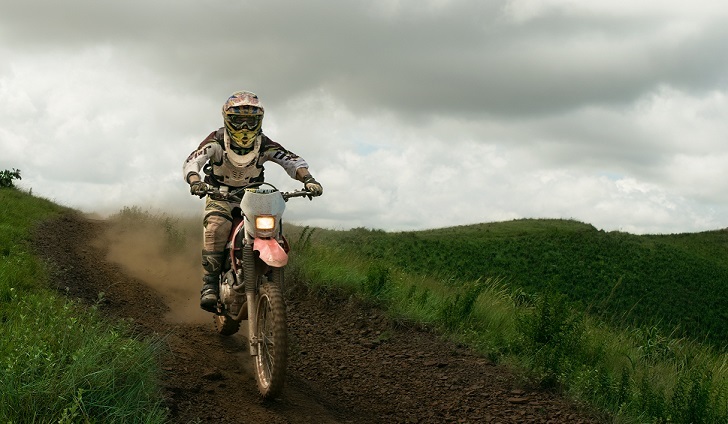 Our goal is a mix of scenic mileage with challenging sections for both A and AA riders.